Our Polish artisans bring the beauty of their traditional hand-painted stoneware to this highly collectible Polish pottery ''Gia'' Easter egg. In their centuries-old folk art tradition, each ceramic piece is meticulously hand-painted in layers of detail with carved sponges and fine brushwork featuring vibrant floral patterns to mix and match. Our artisans then glaze and fire each egg at high temperatures for everlasting beauty. No two will be exactly alike, but each is signed by the artisan. Large egg measures approx. 4.5 in. x 6.5 in. 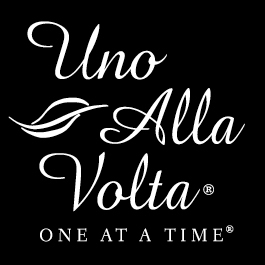 Each is masterfully handcrafted from the hearts and hands of artisans, exclusively for Uno Alla Volta.